The modernisation of all fixed long-range surveillance radars will be carried out at the Thales site in Limours near Paris in cooperation with RUAG defence, who will act as a Thales subcontractor. This upgrade will take around 60 months until the last radar test can be completed, including a 24-month development phase leveraging the previous radar technologies. It will optimise the long-term performance support and ensure operational excellence for the full lifespan of the radars within the existing infrastructure. Engineering teams will develop a new radar signal and data processing and upgrade the antenna system, while, integration teams will carry out testing and qualification phases. The upgraded radars will be delivered to the Swiss Air Force one by one as soon as their performance has been successfully verified. ”We are proud that Armasuisse has decided to renew its trust in Thales and award us with the sustainability contract for the Swiss Air Force radars until 2030. Our longstanding partnership, as part of the FLORAKO programme, with the Armasuisse teams and the Swiss industrial and institutional environment is very important to us. We are fully committed to this partnership and are keen to meet the requirements and expectations of the Swiss armed forces.” Thomas Got, Thales VP in charge of military air operations and weapon systems said. 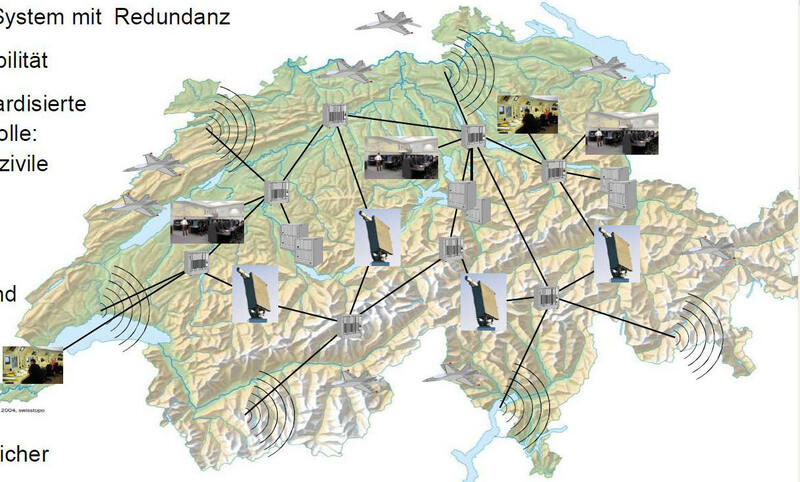 The Swiss Air Force has an air defence command and control system that has been fully operational since 2004. Designed by Thales in collaboration with other industrial partners, this system is one of the most complete and high performance air defence command and control systems currently in use in the world. FLORAKO can correlate civil and military data in real time, thus improving the quality of the global representation of airspace while reducing decision-making time. With its unique expertise in air defence systems, airspace management and radar lifetime extension, Thales is able to meet the requirements expressed by the Swiss Air Force.